Want to know more about us….. this is how we started….. 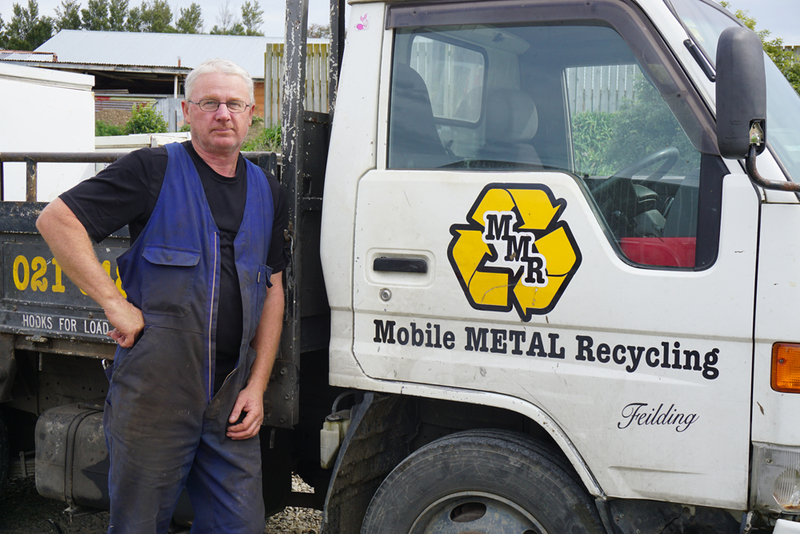 Turning your old, unwanted scrap metal into cash is what Mobile Metal Recycling does. The business was established in 2009 and originally based in Rongotea. It was then sold and relocated to Tangimoana, and in 2014 Alan and Cindy bought the business in to Feilding. We felt there was a high need for a metal recycling business in town. Open Saturday's during summer months only unless prior arrangements have been made.